Mega Power Star Ram Charan is busy with the shoot of a mass movie in the direction of Boyapati Srinu. The film is said to be high on action elements. Ram Charan is getting back to the format of a commercial film after the success of Rangasthalam. 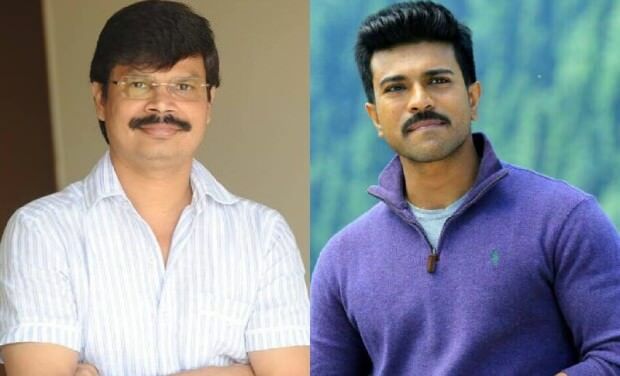 The trade buzz is positive on the combination of Ram Charan and Boyapati. A lot of buyers are showing interest to acquire the film's rights with record prices in all the major centers. The film unit recently wrapped up a major schedule of the movie in the outskirts of Hyderabad. The climax portions and some fight sequences were shot in the schedule but the director wanted to improvise the climax portions and hence he is planning to continue shooting the sequence again from 10th of this month. After wrapping up the climax shoot, the film unit will fly abroad for the shoot of the songs. The movie will hit screens on January 12, 2019.